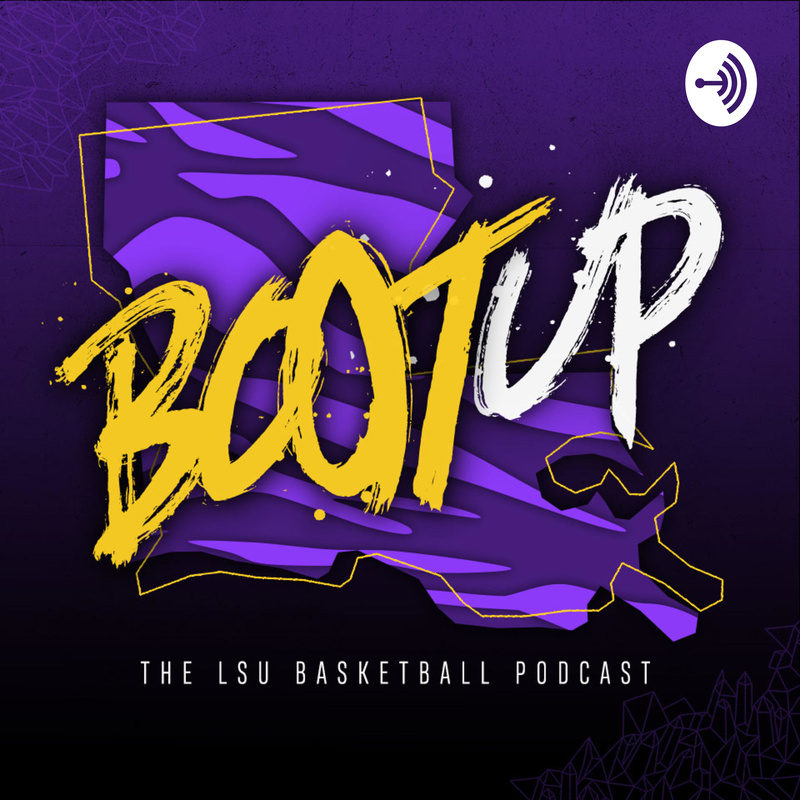 Just the audio of my chat with Corey Vinson, William Harrell, and Mitchell Fillinger, three of the managers for the LSU Basketball team. We talk about the high demands of their jobs, the networking opportunities and lessons they've learned, and, of course, the all-important Manager Games, where they take on the managers from other schools throughout the season. Follow them on Twitter @LSUMBBManagers so you can vote to help them advance in the Manager Games, which begin this month.